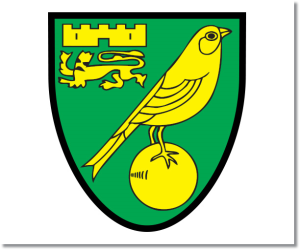 Premier League Previews for Norwich City v Tottenham along with Prediction. Included in my preview is my pick, statistical analysis for each team, recent form, and betting odds. My pick is a narrow Tottenham win. 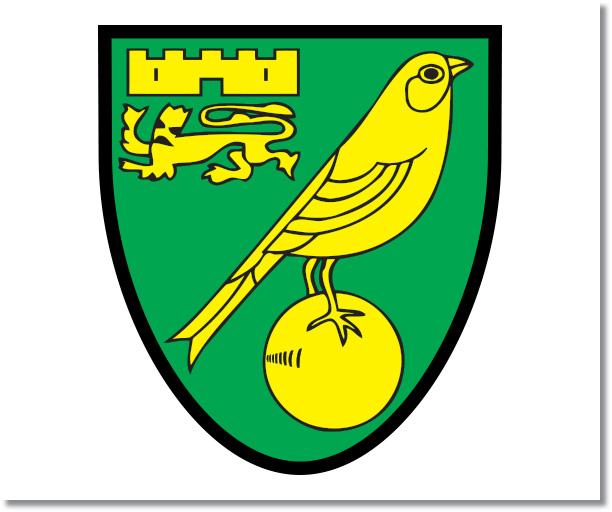 Norwich has tightened up their defense lately, but not enough that they are keeping clean sheets on a regular basis. At the same time, they have also really struggled to score goals. Tottenham has also tightened up their defense and has also been starting to score more. They will be coming into Sunday’s match following their Europa League obligations with an away match to Dnipro. This could leave players tired and lacking motivation, also giving Norwich a chance to get a result and some much needed points.